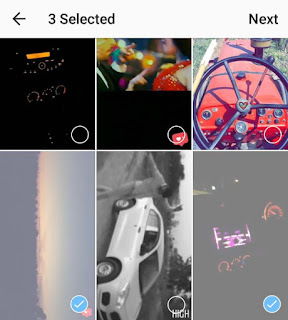 Instagram Stories feature lets you share photos and videos with your followers that will automatically disappear from your profile and feed after 24 hours. You can share all your moments of the day via Stories that you don't want to post on your profile. 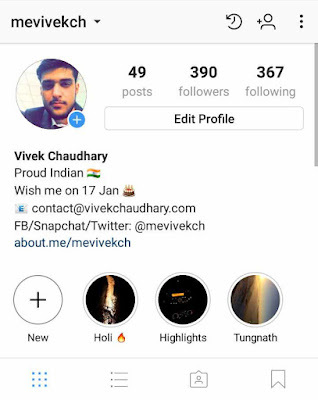 Instagram recently rolled out two new features named Story Archive and Highlights, that allows you to save stories and share them on your profile even after they disappear. Here's everything you need to know about these features! 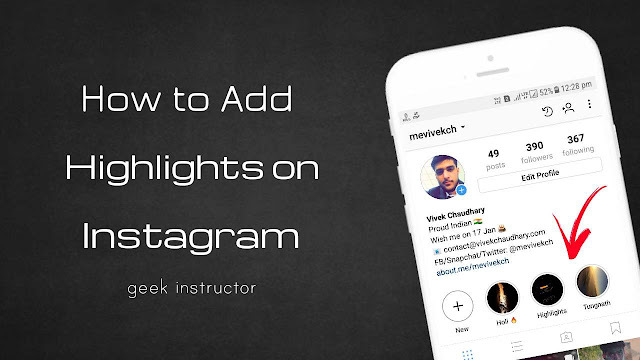 What is Instagram Highlights & Story Archive? As the name itself suggests, Highlights feature lets you highlight archived stories on your profile even after they disappear. It's a new way of interacting with your audience and attracting new followers. You can group your Instagram stories together into various categories, topics or events to show similar content. Highlights privacy depends on your account's privacy setting. 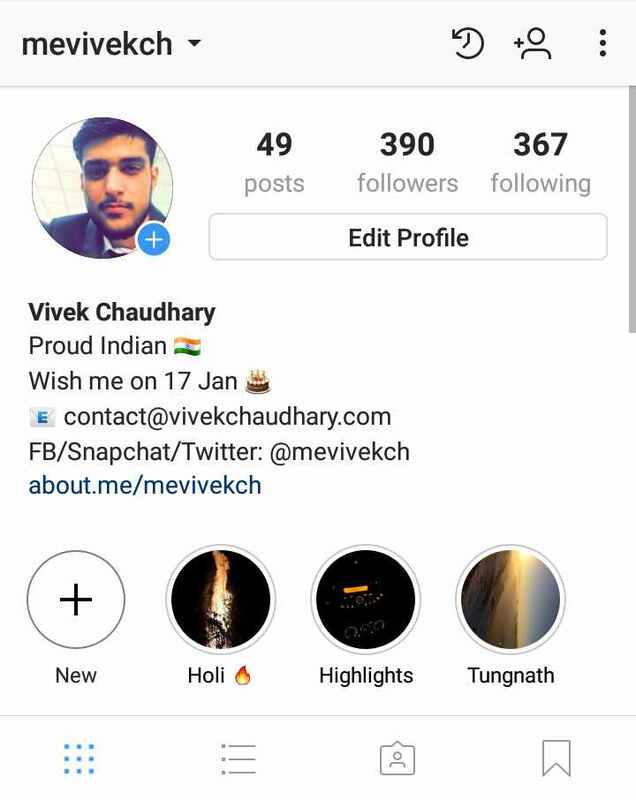 If you have a public Instagram account, anyone can see your highlights. On the other hand, if you have a private account, only your approved followers can your highlights. 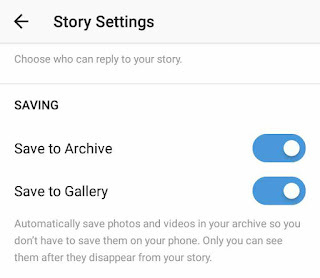 Stories that you post on Instagram are now automatically saved in an archived section within the application (Actually, they are saved on Instagram's servers online). You can view these stories anytime and reshare them again. Unlike Highlights, archived stories aren't visible to the public. Tap + (New) button under bio section. ‎Now select the stories that you want to add to the highlight and then tap "Next" button. You can enter a name or edit a cover picture. 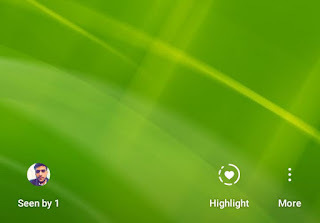 If you want to add a new story to the highlight, long press the highlight icon on your profile and click "Edit highlight" option. Now select the story from Archived section and save it. You can also add a new story to the highlight by tapping the "Highlights" button at the bottom of the screen once you post it. If you want to see your archived stories, simply go to your profile and click time clock icon at the top of the screen. You can check who viewed your story, save the photo to your phone, reshare it, or add it to the highlight. Update Instagram app: Make sure you're running the latest version of the Instagram app on your phone. You can update it from Google Play Store (for Android) or App Store (for iPhone). Enable Story Archive: Highlights feature will appear only if you have enabled story archive option in your profile settings. To enable it, simply go to your profile, tap menu button (three dots at the top of the screen) and click "Story settings". Now turn on the button next to "Save to archive" option. 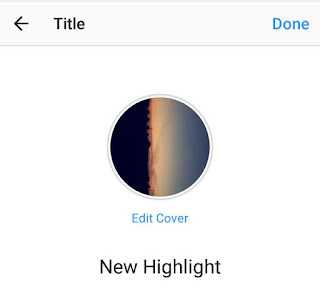 So that's all you need to know about Instagram highlight and story archive features. If you want to ask something about this guide, feel free to share it in the comment section.